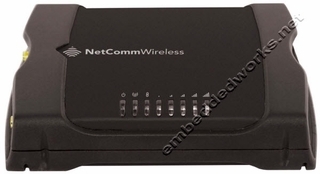 The NTC-140W is designed to provide real-time M2M dataconnectivity even in harsh environments. 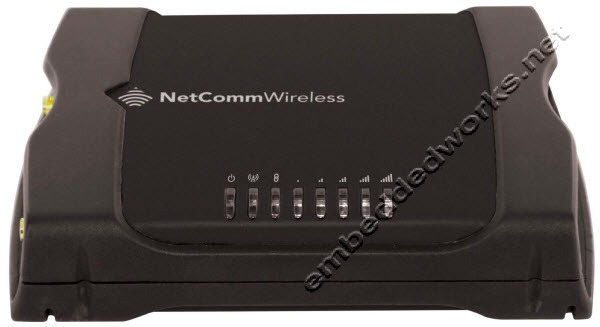 Ideal for providing primary and backup wireless connectivityover LTE. Embedded Linux OS allowing for the installation of customapps. Designed to provide real-time M2M connectivity in harshenvironments. The NTC-140W creates reliable point-to-point orpoint-to-multi-point WAN connections for a variety of missioncritical apps such as primary broadband, video surveillance,retail, payments,in-vehicle wireless hotspot and businesscontinuity. Point-to-point or Point-to-multipoint, M2M communications, POWER SUPPLY NOT INCLUDED.